If you’ve ever experienced a migraine headache you would realize how truly painful and debilitating it can be. Migraines impede on your life, they can last for a few hours to a few days. Some migraines can be treated with over the counter or prescription medication. Most of us however don’t want to be dependent on medication to get through our day. Botox Therapeutic is an approved treatment for patients suffering with chronic migraines (over 14 days per month). 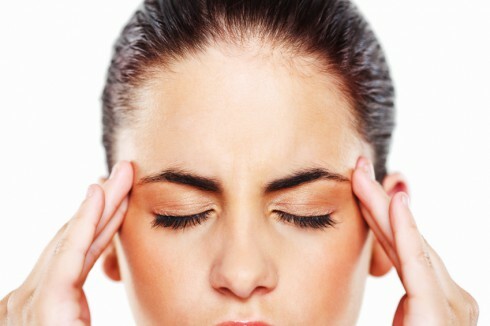 Patients receiving Botox treatments for migraines are usually treated every three months to keep them symptom free. The injections are very different than those used with Botox Cosmetic. Botox will be administered in various areas including temples, upper back, neck, forehead, back of the head and bridge of the nose. Lasting Looks Anti Aging and Laser Clinic in Toronto provides patients Migraine relief with Botox Therapeutic administered by our highly trained physicians.